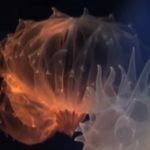 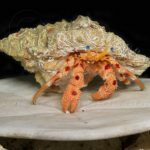 Smithsonian scientist Seabird McKeon, along with the museum’s predoctoral fellow Jenna Moore of the Florida Museum of Natural History, have published new research highlighting the importance of reef diversity and how symbiotic crabs can help defend against coral predators. 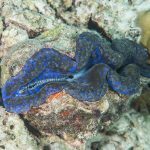 “We found that diversity in both species and size of coral guard-crabs is needed to adequately fend off coral predators,” said McKeon. 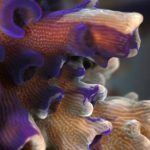 “It is an example of how biodiversity is crucial to conserving reef environments and the essential resources they provide for thousands of species, including humans.” Symbiotic relationships like those between an acropora crab and its colony are something we as hobbyists are well aware of, yet our opinions on the benefits between host and guest in a captive enviroment remain divided. 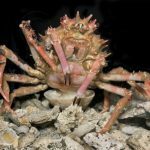 This research shows just how important the relationships are to a natural environment, with Moore adding: “Seemingly small differences among crabs guarding their coral homes can have big effects on coral survival. 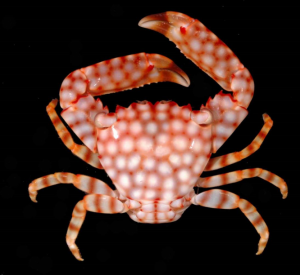 “Not only does the level of protection provided vary by species, but the smallest crabs were defending the coral from coral-eating snails, a threat that larger crabs ignored.” Read more here!